Dr. Eckel is a pionieer in the feed sector providing innovative solutions for feed producers. Today, animal welfare is one of the biggest and long-term challenges for livestock production in Germany, Europe and many parts of the world. Politics, animal welfare organisations, the food retail trade and consumers are pushing for solutions which can effectively increase the well-being of animals. The main focus in particular is on the structural and technical husbandry systems and their management. Previous solutions can also be optimised in many other areas in order to improve animal welfare: in breeding, animal transport, the use of medication and in particular in feeding. In pig production, stress factors are the principle reason for behavioural disorders such as cannibalism or tail-biting. Livestock owners are searching for solutions with which they can effectively counteract stress factors. A stress-reducing feed concept plays an important role in this connection. Dr. Eckel specifically developed the product MagPhyt, a feed additive, to reduce cannibalism and tail-biting. Both are important animal welfare criteria in piglet breeding and pig fattening. For the first time, MagPhyt combines calming plant components such as hops with the best available form of the anti-stress mineral magnesium. 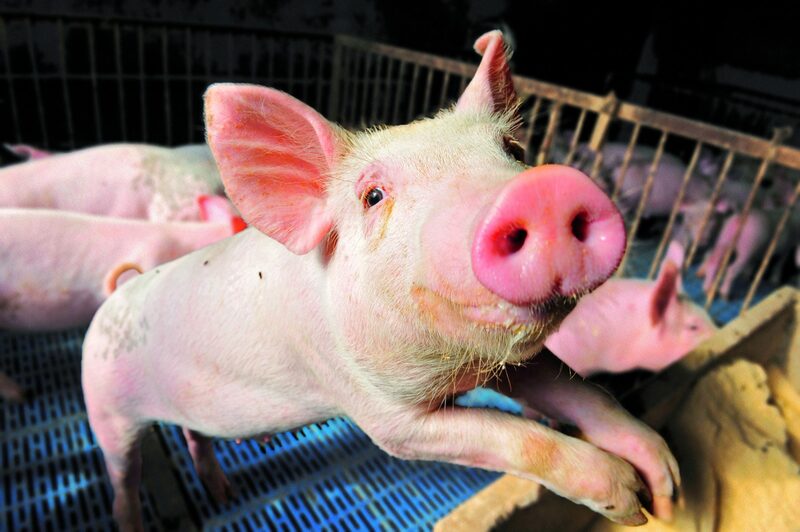 Tierwohl”, an animal welfare initiative launched by numerous companies from the food retail industry and major trade associations of the meat and farming industry in 2015. 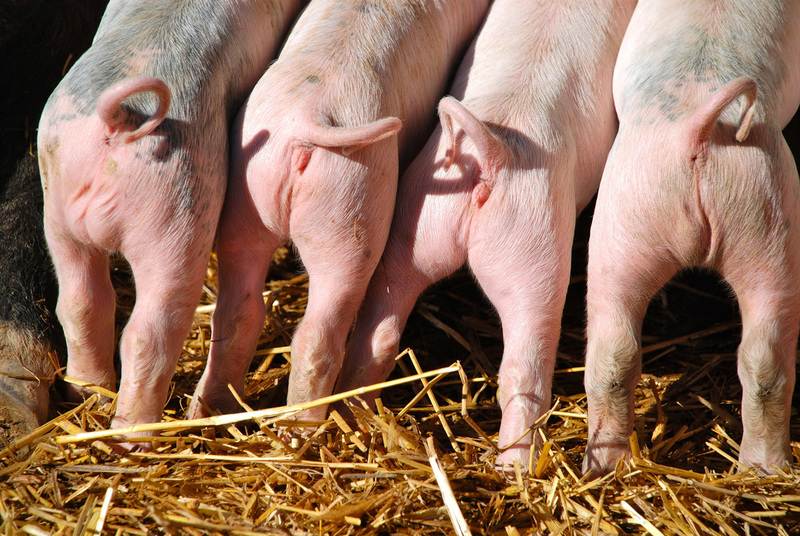 The initiative is a voluntary quality assurance system with which the observance of stricter livestock production criteria for pigs and poultry is certified and recognised. The Dr. Eckel initiative is not directly related to “Initiative Tierwohl” the animal welfare initiative. As with other projects that advocate strengthened animal welfare, we view our contribution as an additional element in order to achieve the common objective.